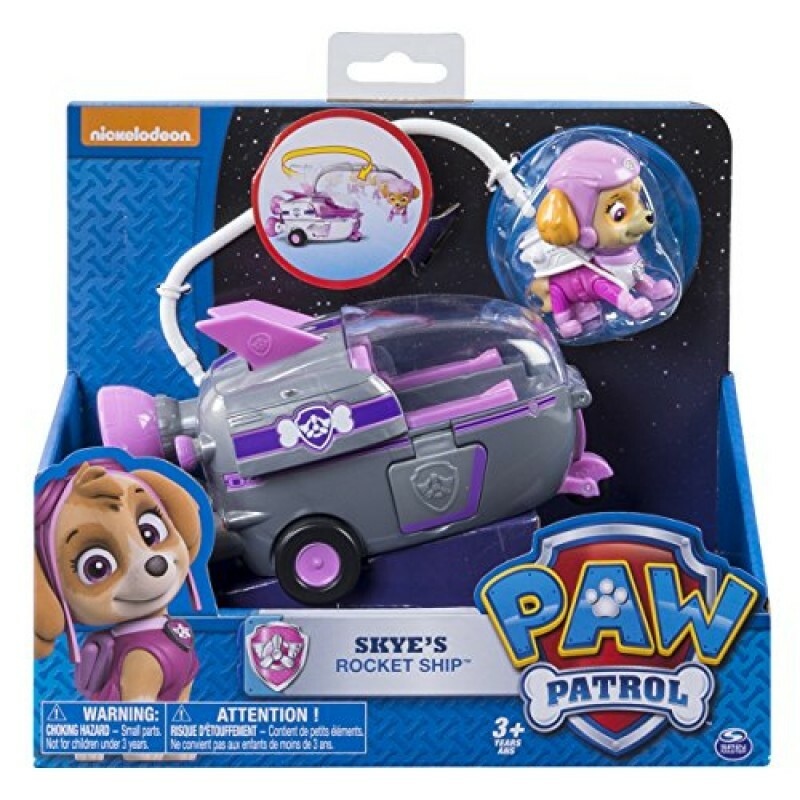 Join Skye in space with her all new Paw Patrol Rocket Ship! 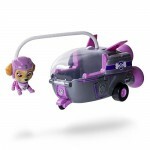 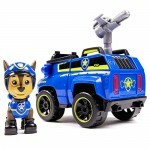 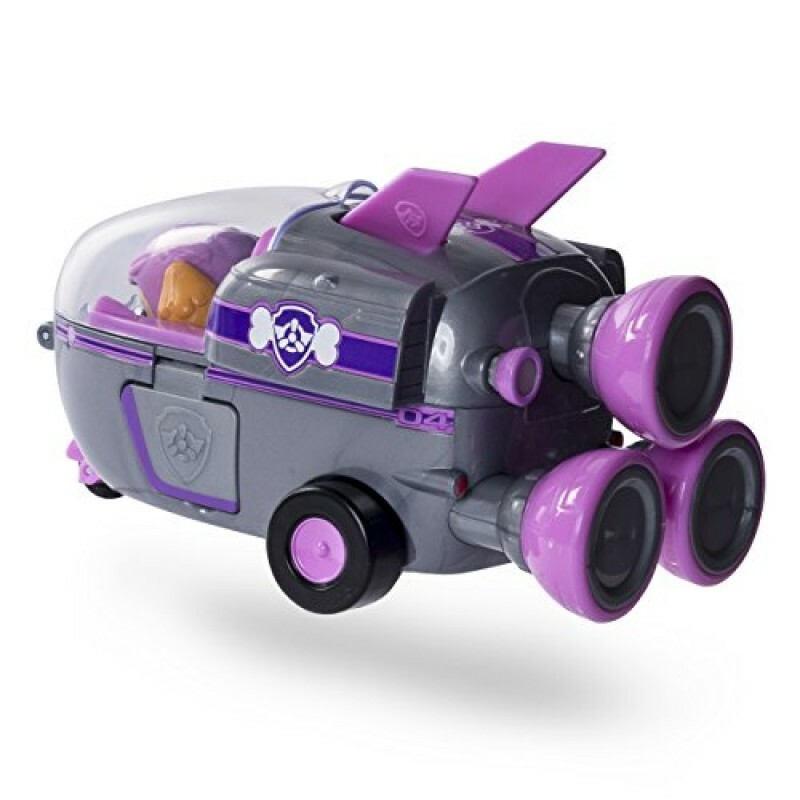 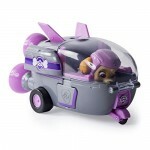 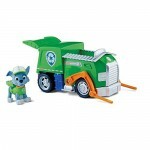 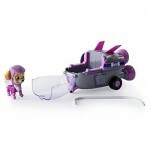 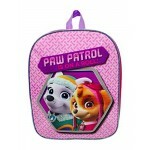 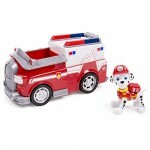 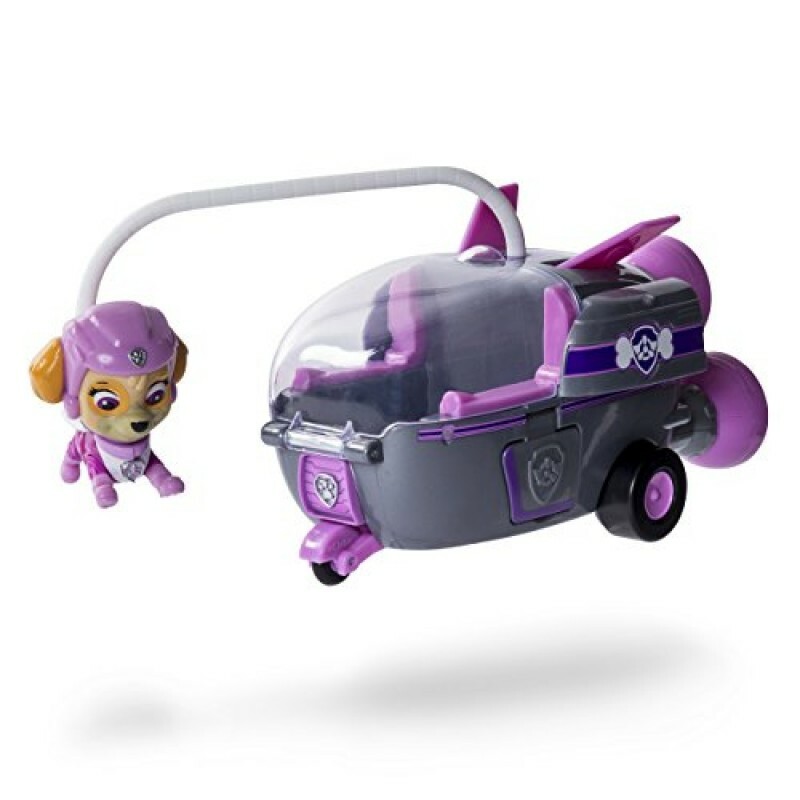 Skye can ride inside her Rocket Ship as you recreate your favorite Paw Patrol adventures! 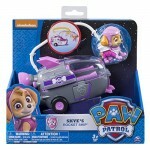 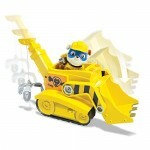 The Rocket Ship has real working wheels and a swing arm that holds Skye so she can fly 360-degrees around her ship!